The Everpillow built specifically for side sleepers. Snuggle up to the curve to support your shoulder and neck. Choose a fill Kapok, Latex, or our favorite: a blend of both. Save 10% with code "MHW" at checkout. 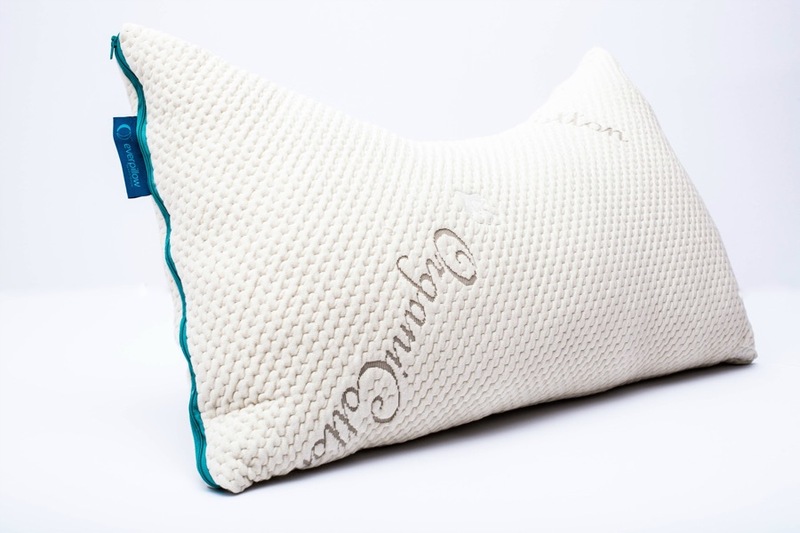 The queen Everpillow is the ideal size to keep a balanced amount of fill throughout the pillow as you sleep. If you change positions in the night, this pillow is for you! Choose a fill Kapok, Latex, or our favorite: a blend of both.